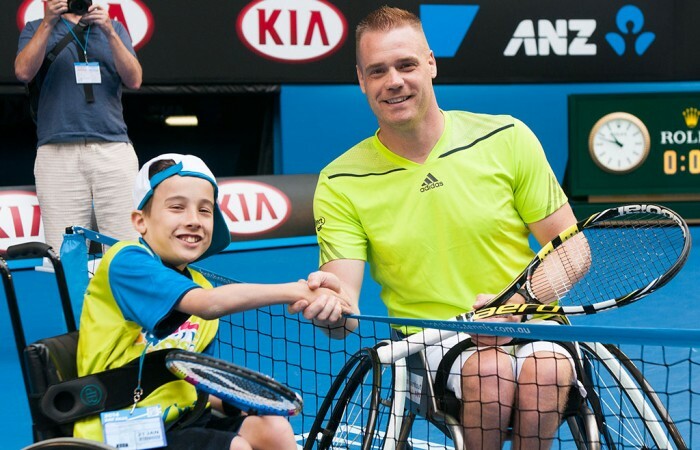 Tennis embraces diversity and aims to make our sport welcoming, safe and inclusive for everyone. 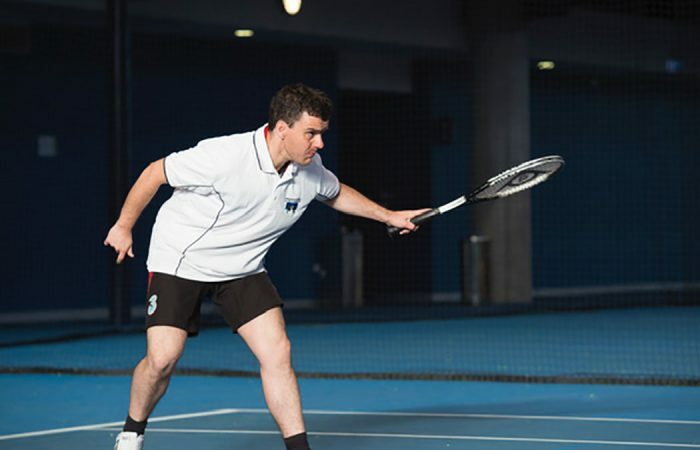 Find out about how to get involved in tennis today. 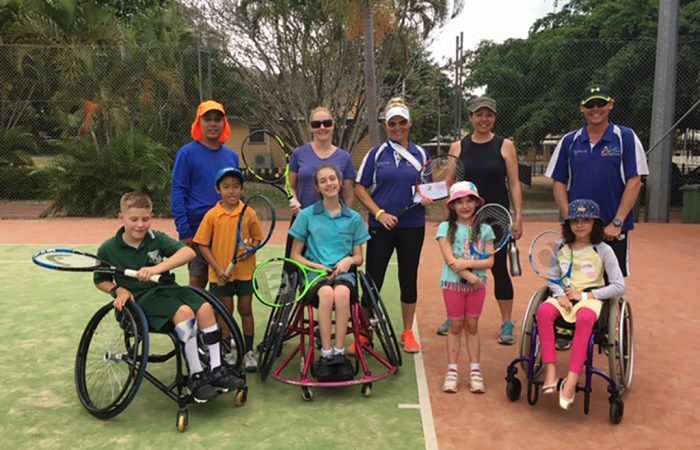 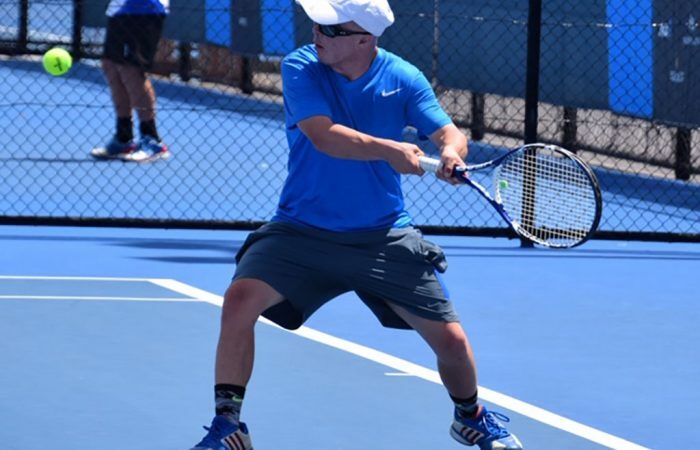 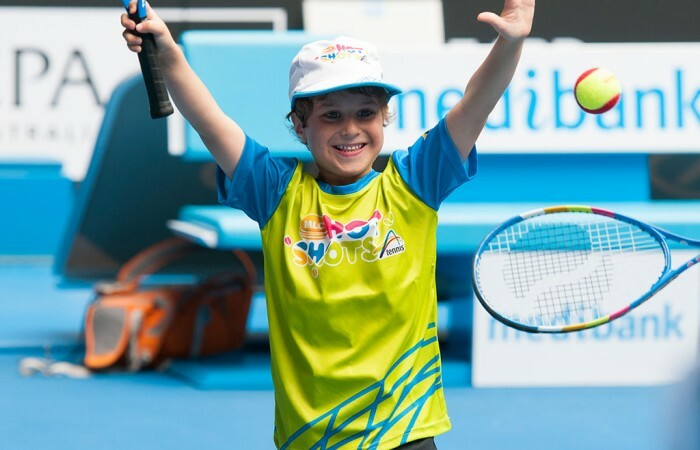 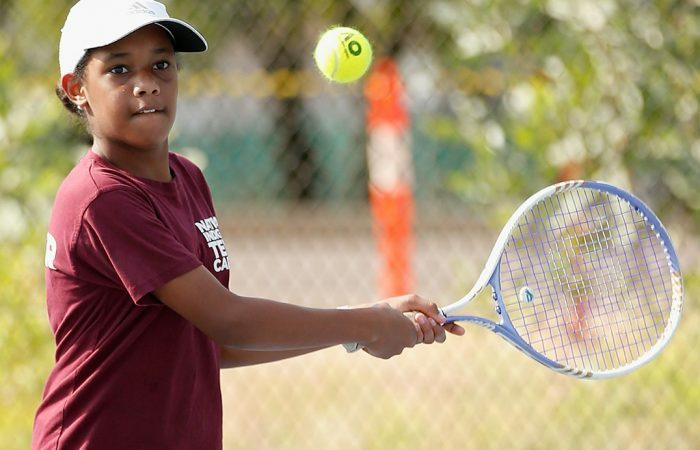 Our aim is that tennis reflects Australia’s diverse communities and people, so everyone has the opportunity to get involved in tennis in a way that is meaningful for them. 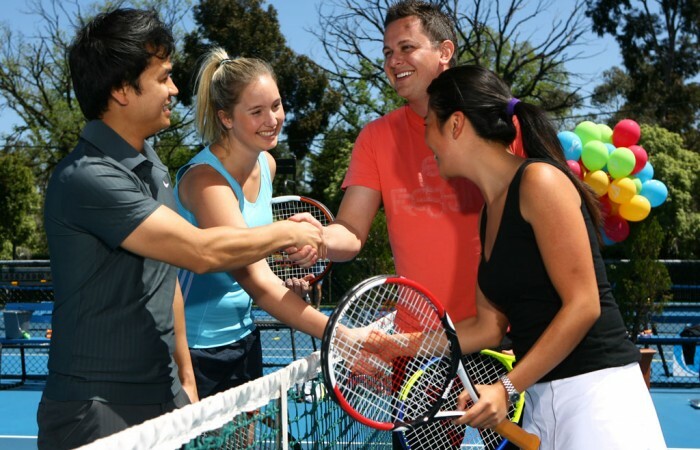 We believe that diversity is a strength and inclusion is a human right. 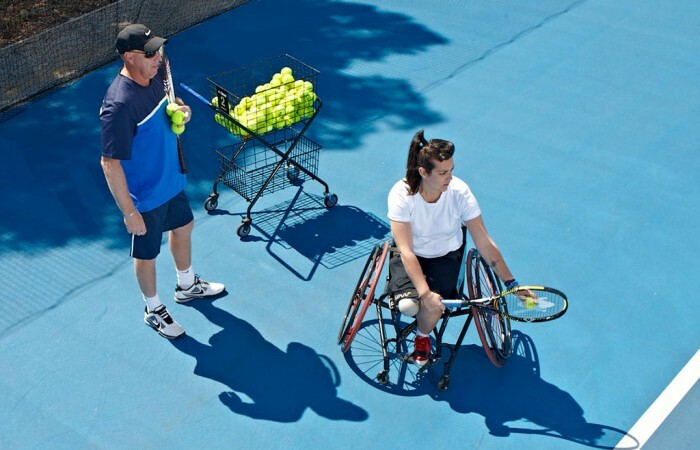 If you would like to learn more about tennis for players of differing abilities, please contact [email protected].